It was only last week, the first ever direct London to Amsterdam Eurostar train launched. It allows you to travel for not more than 4 hours. This transportation is low emission or emission-conscious vehicle. Meaning it’s better and safer for the environment. It is a more convenience and eco-friendly way to travel. 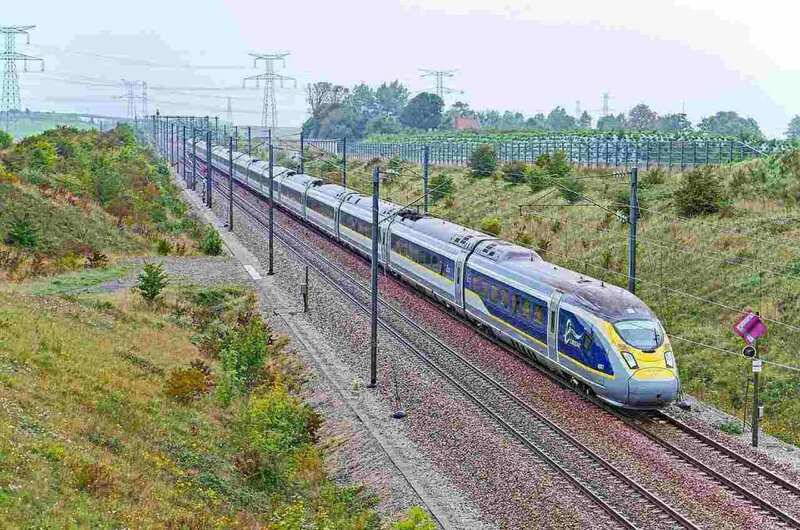 Direct Eurostar London to Amsterdam departed for its trial run on Feb 20th 2018. Leaving the St Pancras International station at 8.31 AM in central London. It will start operating for public in April 2018 and the tickets on sale since February 22nd 2018. The train travels at speeds of up to300 km/h. Therefore, the journey takes three hours and 41 minutes from London to Amsterdam. Compared to flying that takes four hours for the same route. this rail operator will challenge airlines on the same route. in additional, it will target potential converts by emits 80% less carbon produced by flying on the route. 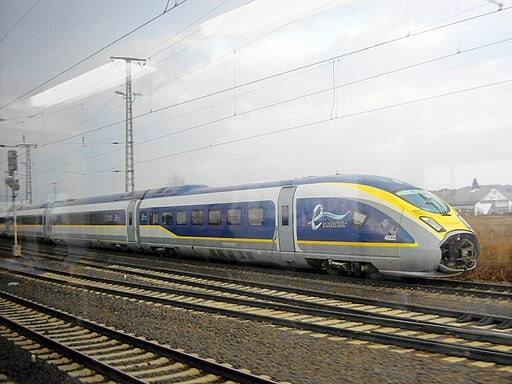 On April 17th 2007, Eurostar announced the launching or its climate change plane to make high-speed rail greener. 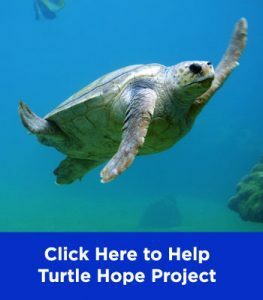 It includes ten-point plan to reduce the environment impact of the operation. Yet also cut carbon dioxide emission by 25 percent per traveler journey by 2012. Opposite to traveling by plane for journey between London to Paris or Brussel, Eurostar CO2 impact is 10 times less already. Also known as flue gas, is gas emitted as a result of combustion of fuels. Natural gas, gasoline, petrol, biodiesel blends, diesel fuel, fuel oil, or coal are to name a few of fuel. It is a major component of motor vehicle emission. According to Cambridge Dictionary in business English, emission is an amount of something, especially a gas that harms the environment, that is sent out into the air. 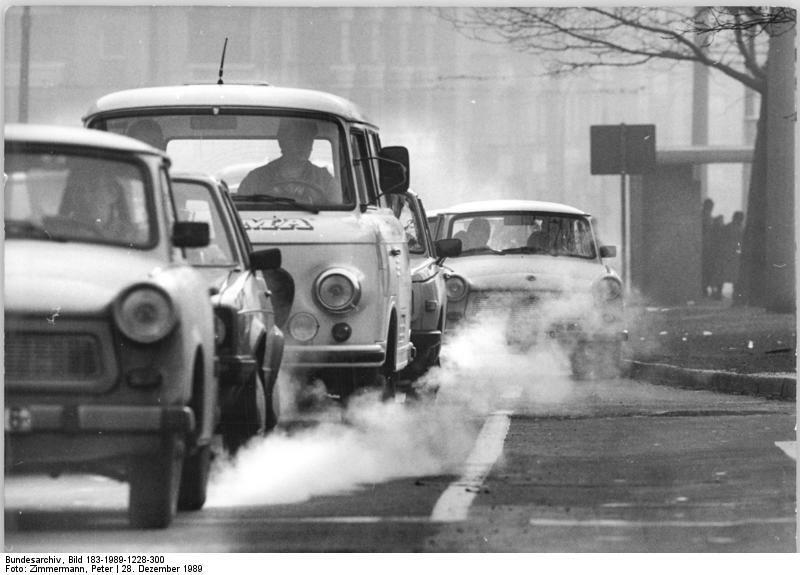 Motor vehicle emissions contributes to air pollution. Hence, they are a major ingredient in creating smog in some big cities. A study by MIT in 2013 indicates that 53,000 early death occurs per year in the US because of vehicle emission. Plus, traffic fumes in the UK cause death of 5,000 people every year. The main motor vehicle emissions include NOx of Mono-nitrogen oxides NO and NO2: Volatile organic compounds (VOCs); Ozone; Carbon monoxide (CO); Particulate matter (PM10 and PM2.5), Carbon dioxide (CO2); water vapor. Low emission vehicle (LEV) is motor vehicle that emits relatively low levels of motor vehicle emissions. Ultra low emission vehicle (ULEV) is a term for motor vehicle that emits extremely low level of motor vehicle emissions compared to other vehicles. Super ultra-low emission vehicle is the United States term of classification for passenger vehicle emission. It is based on emission produced, which has to be 90% fewer emission that the average gasoline powered vehicle. Partial zero-emission vehicle is the United States term for automobile that has zero evaporative emissions from its fuel system, has a 15-year or at least 150,000-mile warranty on its emission control component, and meets Super Ultra-Low Emission Vehicle (SULEV) tailpipe-emissions standards. Zero emission vehicle (ZEV) is a classification for vehicle that emits no exhaust gas from the onboard source of power. This type includes battery electric vehicle and hydrogen vehicle (fuel cell vehicle). The emissions from manufacturing process of the vehicle are not included to ZEV definition. These classifications are defined in law by some jurisdictions. Probably, United states is one of few countries that has many classifications for motor vehicle emissions. Each classification has different standard. The SULEV standard is stricter that the LEV standard and ULEV standard. However, it is not as strict as PZEV with the different it has to be zero emission instead of reduced evaporative emission. In California, USA, LEV is the minimum standard for all new cars sold as of 2004. ULEV is verified by the California Air Resource Board (CARB) to emit 50% less motor vehicle emission than the average for new cars released in that model year. SULEV emits 90% less motor vehicle emissions compared to the average new model year car. PZEV uses SULEV tailpipe emission standards, but has no evaporative emissions (i.e., no unburned fuel leaves the fuel system). ZEV emissions are only 15.6% cleaner than the average new model year vehicle, and has no tailpipe emissions. 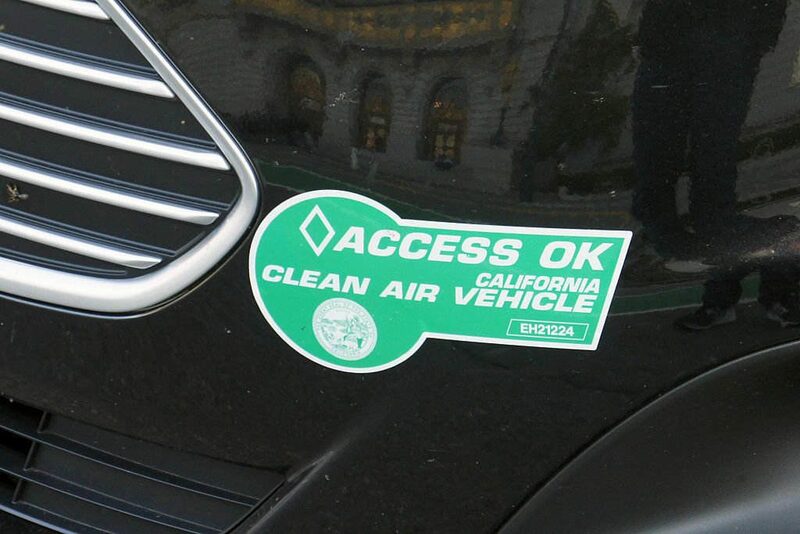 Emission-conscious vehicles are available for both personal and public transportation. Tesla Model S electric car is a ZEV car named as 2013 World Green Car of the Year. 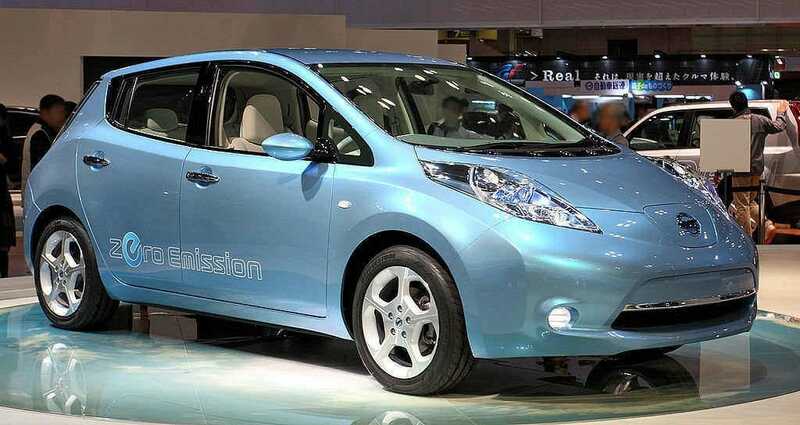 Nissan Leaf electric car ranks as the world’s best selling plug-in electric car in history, with sales of 200,000 units by December 2015. Muscle-powered vehicles such as bicycles and electric bicycles are also falls into ZEV classification. 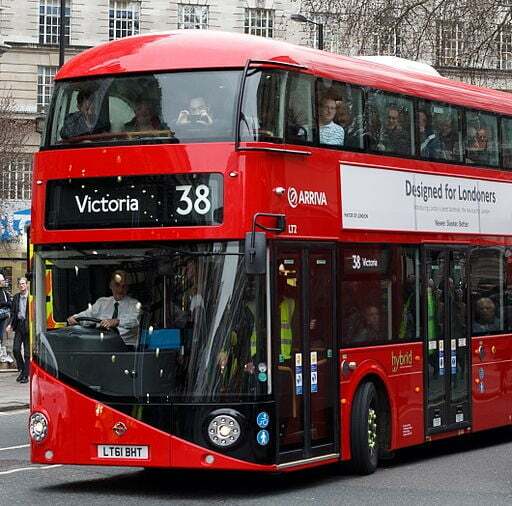 Besides Eurostar, United Kingdom also has low emission busses. It produces 15% less motor vehicle emission compared to Euro V standard diesel busses. Driving and using emission-conscious vehicle is one way to go. 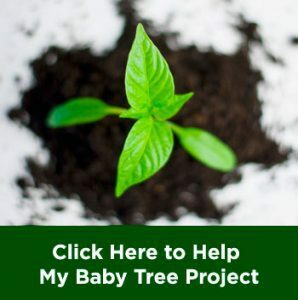 Yet, there is also another way to save the planet when LEV is not available. which is using public transportation in general. Less personal car/motorcycle, more public transportation. by doing this, it means less oxidizing happens on the street. Furthermore, it also reduces traffic. As we all know, traffic burns more gasoline and create more air pollution. Emission-conscious public transportation may do not up for grabs in your city, but public transportation create the same level emission no matter how many the passenger onboard. While more car on the street, more emission created. Hence, public transportation is still considered greener that using personal vehicle. In addition, sharing car could also be an option. You can do this with your friends who heading to the same direction. 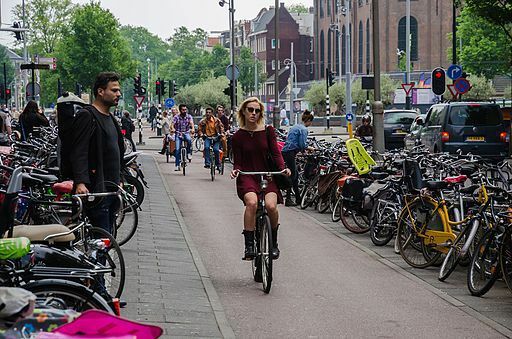 As a result, fewer personal vehicles as more people getting on the same wheels going to the same direction. Seems like there are so many green ways to travel. It’s up to you to choose which one suits you based on your condition and surrounding.